India turns talent backyard for Southeast Asian taxi apps to fight Uber. Softbank-backed Southeast Asian taxi-hailing firm Grab has set up a research centre in Bengaluru, joining other firms from the region such as GO-JEK that are looking to tap India’s strong engineering talent base to take on global rivals such as Uber. The new centre will employ 200 engineers who will primarily look at developing digital payment technologies for Grab and help grow mobile payments across the Southeast Asian region. India’s focus on becoming a less-cash economy has given rise to some of the world’s most successful digital payments companies such as Paytm. ‘Bangalore has established itself as the Silicon Valley of India and one of the global hubs in mobile technology. We are excited to extend our relentless search for global technology talent to this dynamic market,’ said Arul Kumaravel, vice-president of engineering at Grab, in a statement. Grab has hired Raghuram Trikutam, former senior vice-president of engineering at digital payments firm Freecharge, as its head of engineering of mobile payments. The company has also hired Ruchika Sharma, who headed human resources at the Bengaluru-based payments firm, as its HR head. Grab, like its local ally Ola, is up against rival Uber, which has been steadily expanding its services in Southeast Asia. 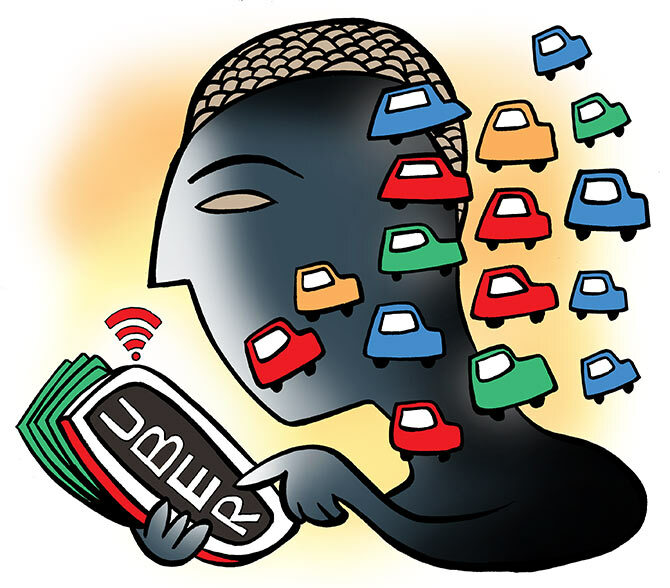 Uber, too, set up its first engineering centre in India last year and is focusing on building technologies and features for the local market, but with a mandate to take them global. Uber built its pay-with-cash feature in India for the local market, but has now taken it to other markets such as Vietnam, Indonesia and others. Safety features such as an in-app SOS button, apart from processes for driver verification, have been exported to markets outside India as well. Similarly, Indonesian bike taxi firm GO-JEK has acquired three Indian startups -- Pianta, C42 Technologies and CodeIgnition -- to shore up talent for its engineering centre in Bengaluru. Several of the top management at the company’s India engineering centre come from startups such as Ola, which pioneered ride hailing in India. While Grab is part of an alliance put together by Softbank and Alibaba that includes Lyft in the US, Ola in India, Grab in Southeast Asia and Didi in China, the integration of these services does not run deep. While Grab has shown no signs of entering the Indian market, Didi recently set up an international arm and an R&D centre in Silicon Valley, displaying its global ambitions. Is Uber trying to invade your privacy?